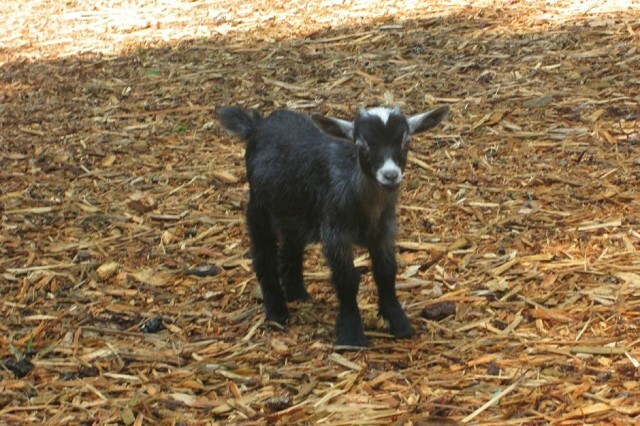 Pygmy Goats are a breed of miniature domestic goat. Pygmy goats are often affectionate if they are treated with respect. They can also be trained, though it requires quite a bit of work.